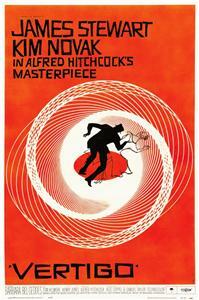 I’m getting dizzy from looking at this Deep Red-handed ripoff of Saul Bass’s classic Vertigo one-sheet. 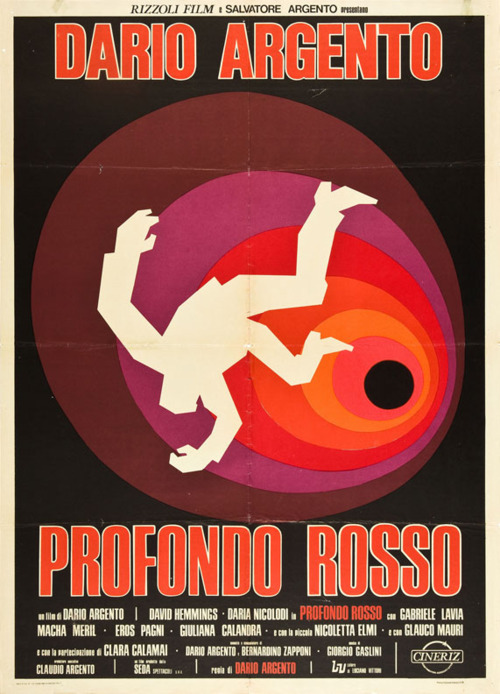 This entry was posted in 1970s posters, Artists & Illustrators, Italian movie posters, Movie Poster Smackdown, Poster Ripoffs, Saul Bass and tagged dario argento, deep red, poster, Saul Bass, vertigo by russ. Bookmark the permalink.